This Whirlpool Laundry Pair from RC Willey is sure to look great in your home. This pair comes with a Top Load Washer and Electric Dryer that are designed to look and work great together. 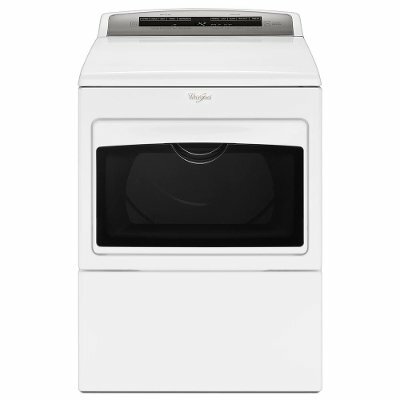 This top load washer is tough on stains, dirt, and odors and the front load dryer features an in-door window. 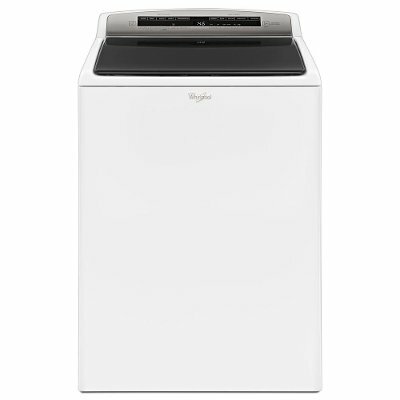 Bring home this white Whirlpool top load washing machine from RC Willey today and enjoy features that are designed to make your laundry day more efficient than ever before. 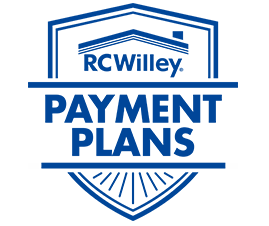 Help prevent stains from setting in by prewashing clothes right in the washer with an interior faucet. Then let the washer guide you to the right cycle, or customize up to 26 of your own, with Intuitive Touch Controls that give you the right type of fabric care for whatever you're washing. With a clean white finish, this whirlpool front load electric dryer from RC Willey features technology that gently and thoroughly dries your laundry. This dryer features AccuDry sensor drying technology that measures moisture and temperature levels and automatically stops the cycle when the load is dry to help prevent overdrying. A wide-opening hamper door lets you easily transfer clothes without worrying about clean clothes falling on the floor, too.